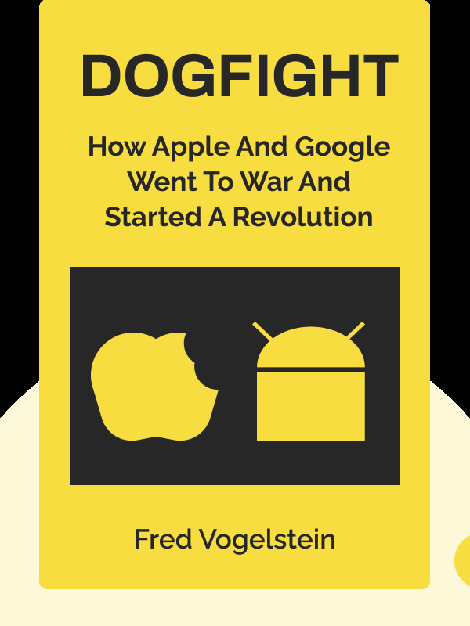 Dogfight (2013) recounts the tale of how a once amicable business partnership between tech giants Apple and Google turned into a bitter rivalry as the companies fought for control of the mobile internet device market. 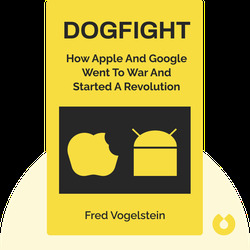 Fred Vogelstein is a journalist and former staff writer for Fortune and The Wall Street Journal. He is also a contributing editor at Wired magazine. Dogfight is his first book.